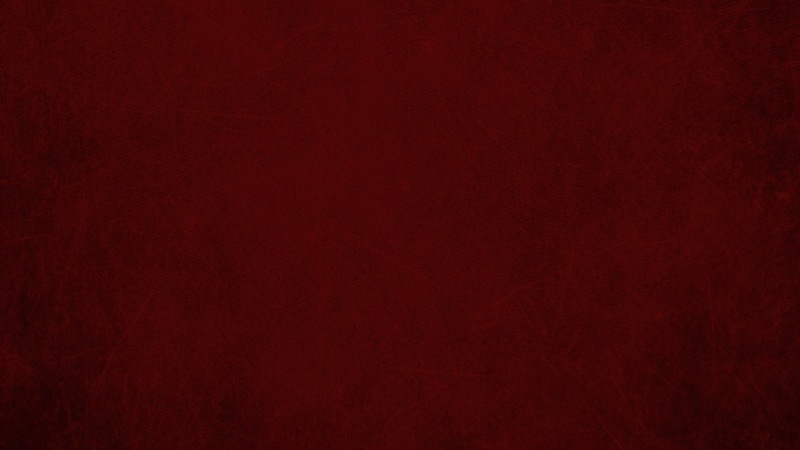 Bookings are currently unavailable, please try again later. 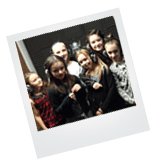 Kids Pop Star Party is a 2 hour party consisting of 1 hour in the Recording Studio & a 1 hour Disco. You can invite up to 30 children. 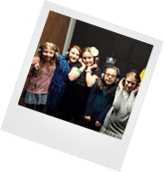 The minimum party age is a 7th birthday, therefore no kids under 6 years old will be permitted into the recording studio. However kids under 6 years old will be allowed into the disco area. 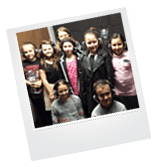 This will take place after the recording studio where the kids get to dance and play party games. It includes a DJ, Disco Lights, Haze Machine & 150″ HD Projector Screen to show music and dance along videos! Tables & Chairs are also provided should you wish to put out your own food. This 2-Hour Pop Star Party includes all of the above and is available Saturdays & Sundays 2pm – 4pm. Click on the button below to check availability and make a booking.Please note payment will be required in full when booking. 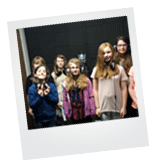 As an alternative to our Kids Pop Star Party we offer a 1 Hour Recording Studio Party which is available for a maximum of 10 children over the age of 7. 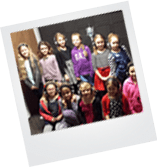 The children can record 10 songs of their choosing and will all receive a personalised CD as a memento of their experience. 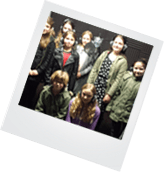 at info@teessideschoolofmusic.co.uk to check availability and make a booking. Teesside School Of Music was live. Teesside School Of Music shared a post.